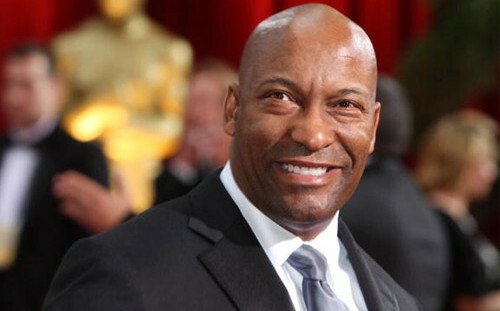 John Singleton (Director Of Boyz In The Hood) Is Being Sued By His Ex-Wife Because He Refuse To Pay His Daughter's Tuition !!!! Because He Refused To Pay Daughter Tuition !!!! 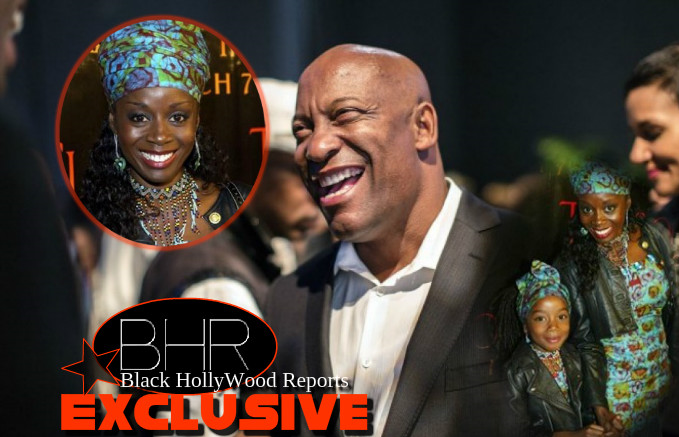 BHR Hollywood Reports......John Singleton's ex-wife, Ghanaian actress Akosua Busia, is suing him for refusal to pay their daughter's tuition. The ex-wife of acclaimed movie director John Singleton said the filmmaker has stiffed her out of their daughter’s private school tuition to the tune of six figures. 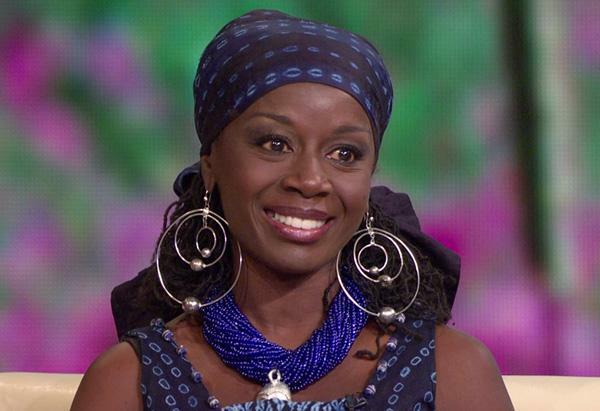 Akosua Busia said she’s raising their daughter, Hadar Busia-Singleton alone in Ghana, and despite a court order, the movie maker won’t budge on paying Hadar’s megabucks tuition from private schools in Ghana, England and Michigan. Busia said under the terms of their divorce, Singleton was supposed to pay for the girl’s education. But Busia said she had to front the tuition money when he didn’t, and she wants the Boyz In The Hood director to pay her $204,056—the amount she said she’s owed for their daughter’s education and after school activities for the over 12 years—and pay her $30,000 lawyer fees. 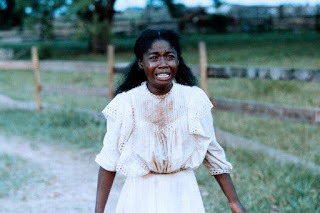 Busia, a writer and actress who is well known for playing Nettie in “The Color Purple,” said she’s had to sell assets and take out high interest loans to keep Hadar enrolled in the pricey schools. She said Hadar was once kicked out of school for several weeks when Busia didn’t have the cash because she was paying for her sick mother’s hospital stay, but Singleton still wouldn’t pay. In his response to the filing, Singleton claims he never agreed to pay more than the $4,000 a month he was order to pay for child support. He also notes that he makes roughly $14,000 a month with $24,000 a month in expenses. Singleton and Busia married in October 1996 and divorced in June 1997, approximately two months after their daughter was born.